I am so excited to introduce you to the coolest guests! 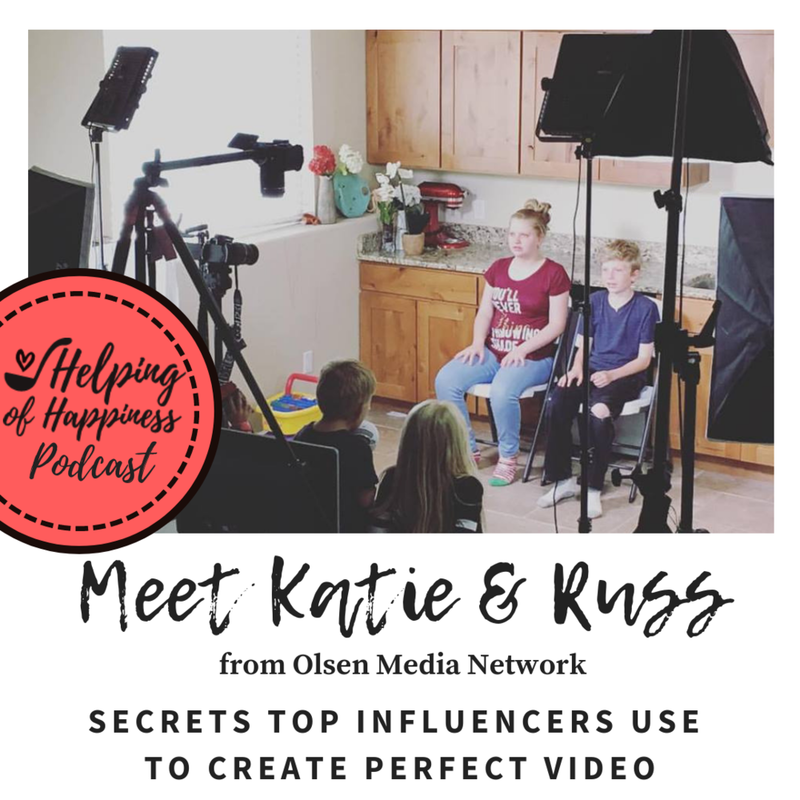 They are the owners and operators of Olsen Media Network. 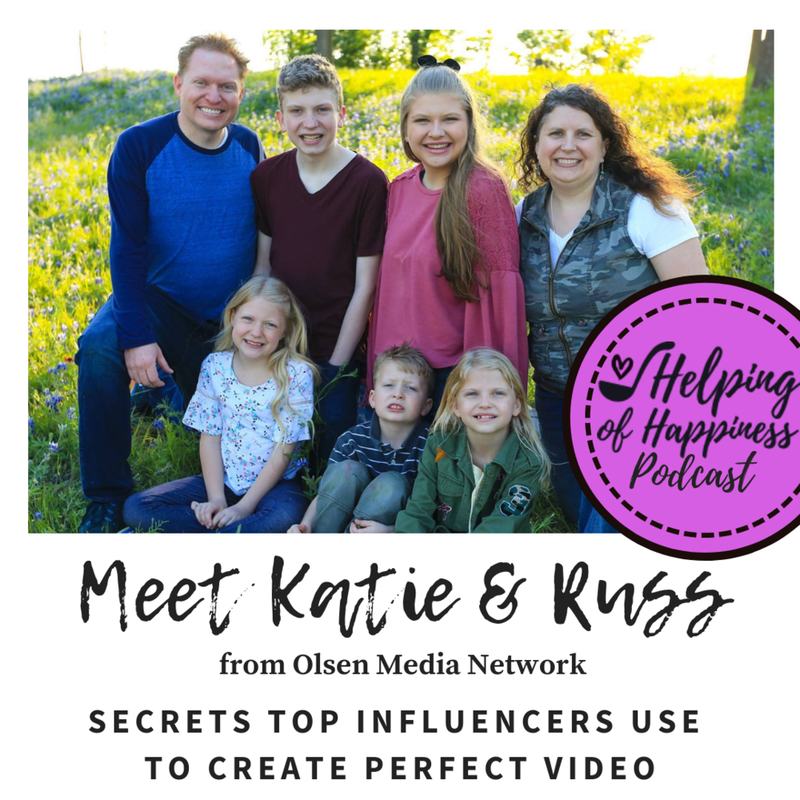 Meet Russ & Katie Olsen. 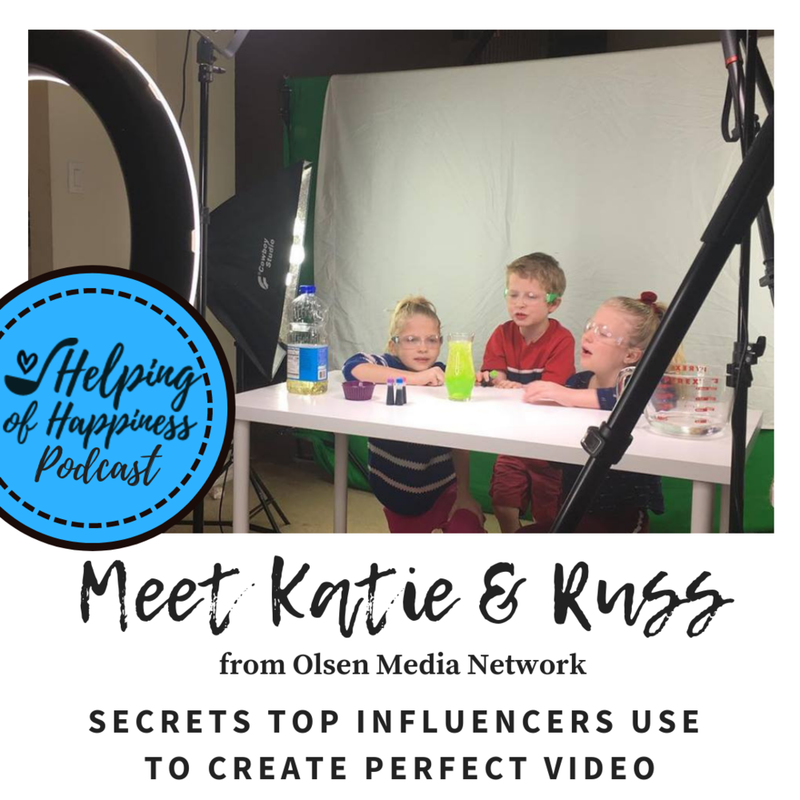 Russ is a video editor for some large YouTubers: Cute Girls Hairstyles, Brooklyn & Bailey, and Kamri Noel. Russ has made viral videos with as many as 60 MILLION hits!! Wow!! Listen to them talk about how they got into this business and the amazing new course they have out. Click link here for $200 OFF!! 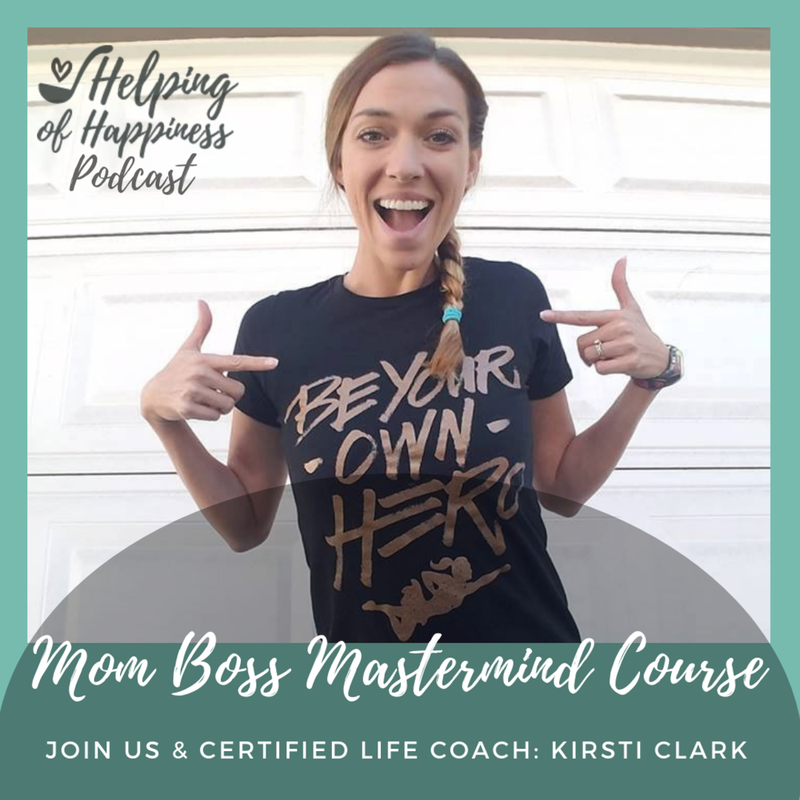 They have knocked it down for you to only $47 by using coupon code: Helpingofhappiness This price is only sticking around for a limited time, so hurry up and purchase it as a Christmas gift for a friend or family member, or to get working on a New Year’s goal for yourself!! To register for this awesome course, click here. Write on the application that you were referred by Helping of Happiness. If you refer a friend, you get $100 off the course! We’ll be in the course with you- so go jump on it! !